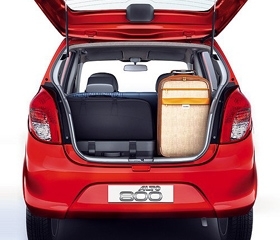 Get this chance to drive home a brand new Suzuki Alto 800 with P9,000 Low Downpayment. 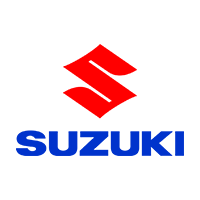 You will just have to pay P9,542 for a 60-month financing period. 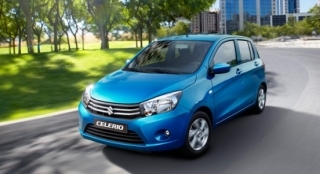 This offer is available at Suzuki Auto Cebu. 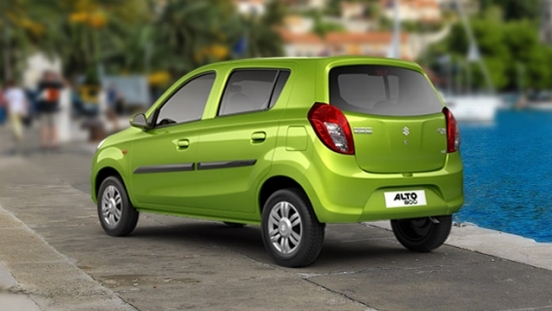 Priced at P475,000 (includes shipping fees), the Alto 800 is a compact but capable hatchback. 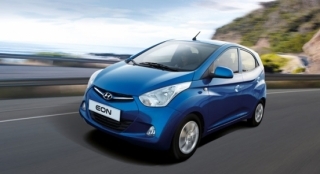 New for this model is the inclusion of a power-assisted steering. 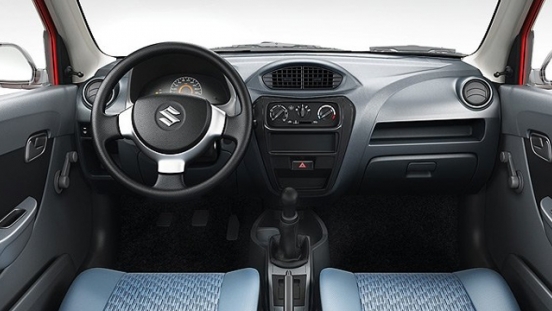 The interior offers an ergonomic dashboard where it houses a standard 2-speaker head unit and a manual air conditioning unit for entertainment and comfort. 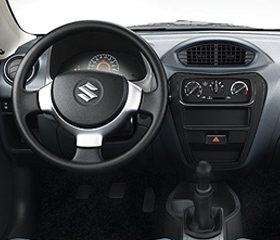 Under the hood, it has a 0.8L 3-cylinder MPI gasoline engine that can produce a maximum output of 47 hp and 68 Nm of torque. 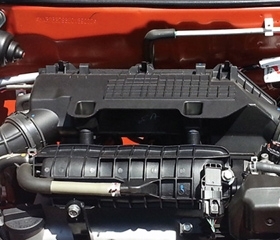 It is then connected to a 5-speed manual transmission. 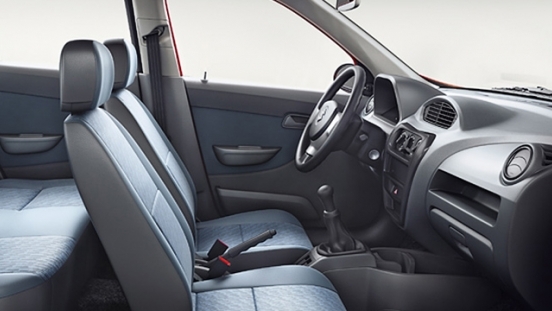 For safety and security, it features SRS airbags, Anti-lock Braking System (ABS), childproof rear door locks, immobilizer, defogger, and side impact beams. 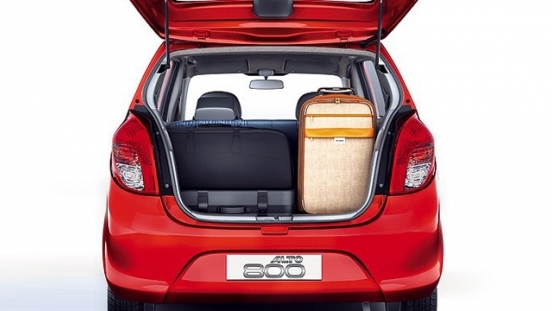 Offers a deep luggage space for your cargo making it extremely useful when shopping for groceries. 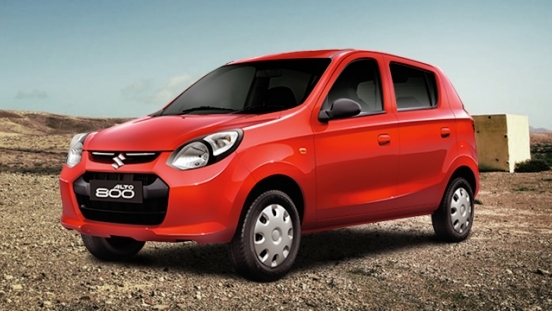 Hi, I would like to receive a financing quote for the Suzuki Alto 800 with P9,000 Low Downpayment, thank you.